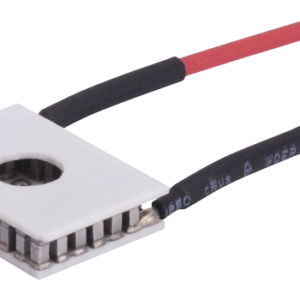 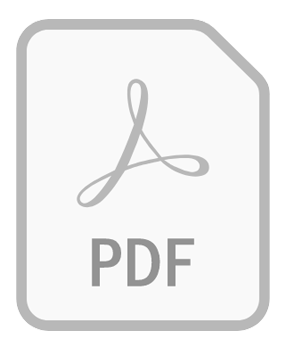 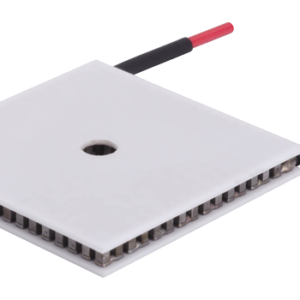 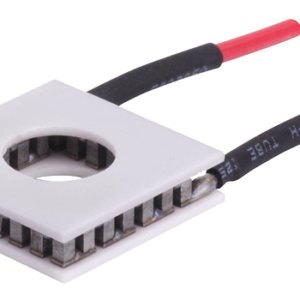 The SH Series is an annular-style thermoelectric module (TEM). 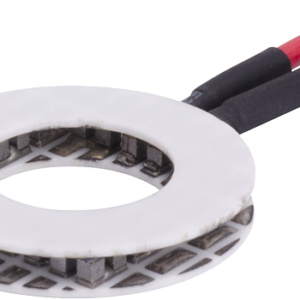 The hot and cold side ceramics have a circular hole in the center to accommodate light protrusion for optics, mechanical fastening or temperature probe The RH Series is an annular thermoelectric module (TEM) that is round in shape. 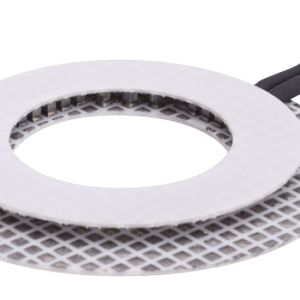 The hot and cold side ceramics have a circular hole in the center to accommodate light protrusion for optics, mechanical fastening or temperature probe.